Some people join a new trend and some people start one. 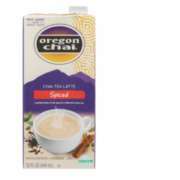 In 1991 the founder of Oregon Chai was on a journey, physically and metaphorically, and discovered a spiced tea drink in the Himalayas. One sip of Chai and she’d ended her journey. Upon her return to the states, she got to work re-creating the flavor and authenticity of that ancient drink. 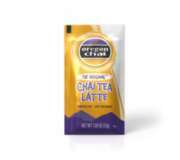 Her success resulted in the first authentic Chai to be brought to the USA, and Oregon’s stayed at the forefront of the Chai craze ever since. 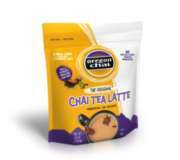 Why not drink Chai made by people who love it as much as you do?